Peninsula Mobile Service is the Bay Area’s #1 choice for commercial pressure washing services. 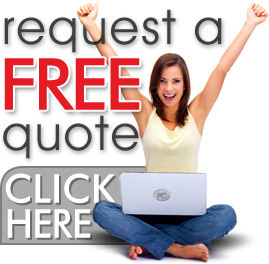 We provide expert and cleaning services for commercial buildings and building exteriors. We also offer parking lot power washing for shopping malls, outdoor malls, hospitals, offices & more! We do it all! 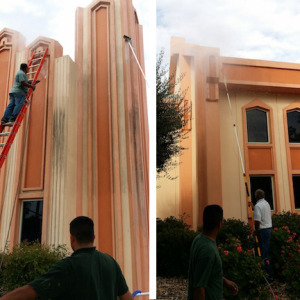 Our pressure washing team is dependable and thorough, making sure the job is done right every time.